Report: Lorna Doom, Bassist Of The Germs, Has Died - GENRE IS DEAD! 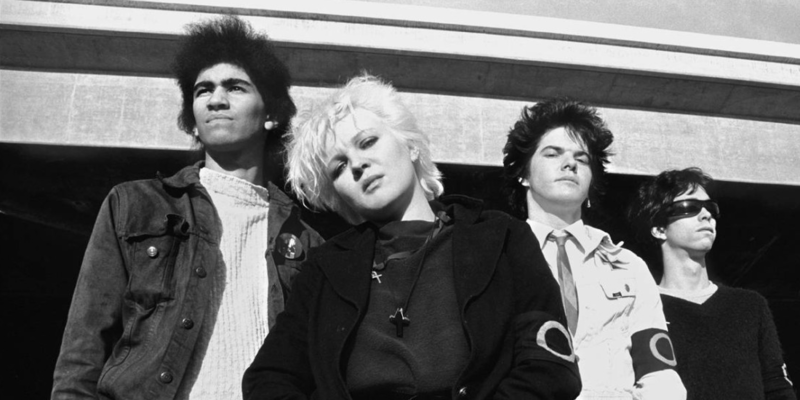 Lorna Doom, bassist of the influential L.A. punk band the Germs, has died. News of her passing was confirmed on Facebook by Germs drummer Don Bolles. At this time, no cause of death has been revealed. The Germs formed in 1976 and featured Doom, Dolles, Darby Crash, and Pat Smear, currently in the Foo Fighters. They released their classic album (GI) in 1979. The band ended a year later when Crash committed suicide. The Germs would later reform in 2005 with actor Shane West, who played Crash in the movie What We Do Is Secret, playing shows through 2009. Our thoughts go out to Doom’s family and friends during this difficult time.